Lynda Adams has worn many hats and is never afraid to try something new in order to expand her horizons! 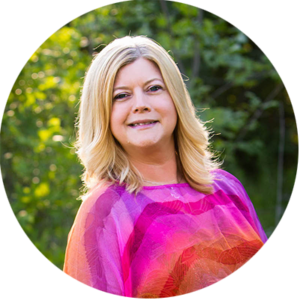 She has been engaging in personal and professional development for many years and loves to educate people on how to fully live life! Lynda believes the key to having a healthier, happier, and more successful life is not about things or money — it’s about being present, showing gratitude, having the courage to move outside your comfort zone and being open to the opportunities the universe brings to you! She loves meeting new people and with her positive energy and insatiable curiosity she is able to instantly build rapport and find a connection with everyone she comes in contact with and uses that ability to connect them with others. Her hobbies include nature walks, kayaking, swimming, motorcycle rides, 4-wheeling, snowmobiling, camping, dancing, singing, hosting parties and spending time with family and friends! Her favorite thing to do above all else is to laugh and make other people laugh too! Your info will not be shared with anyone!